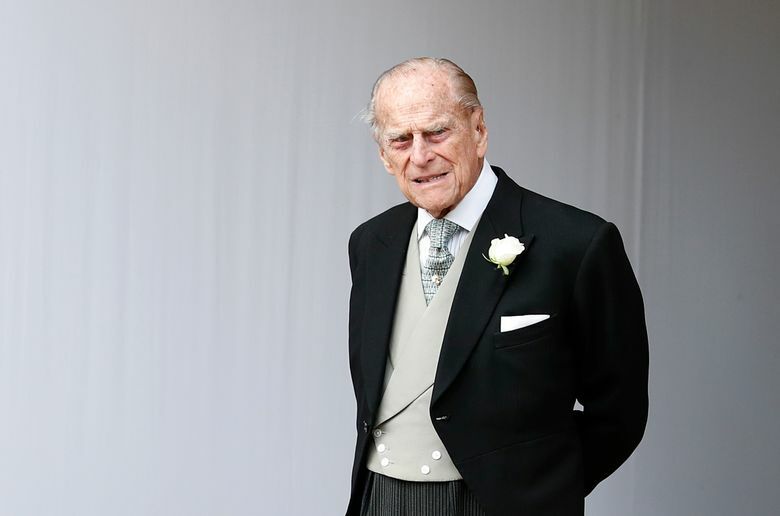 LONDON (AP) — Prince Philip won’t face charges in connection with a car collision that left two women injured, British prosecutors said Thursday. The decision came just days after Buckingham Palace said the 97-year-old royal would stop driving. The husband of Queen Elizabeth II was driving a Land Rover near the royal family’s Sandringham estate in eastern England when he smashed into another car on Jan. 17. Philip needed help to get out of the vehicle, but he wasn’t injured. Two women in the other car were injured, but not seriously. A 9-month-old child in the car was unhurt. Both Philip and the other driver were given breath tests and passed. Philip wrote a letter of apology to one of the injured women days after the collision, explaining that the sun was in his eyes when he pulled onto a main road near the estate, 100 miles (160 kilometers) north of London. “I can only imagine that I failed to see the car coming, and I am very contrite about the consequences,” he wrote to Emma Fairweather, who suffered a broken wrist in the crash. Authorities said that everyone involved in the collision had been given an explanation in writing about the decision. There is no upper age limit for drivers in Britain, although drivers over 70 are required to renew their licenses every three years and tell authorities about any medical conditions.